for $95,000 with 3 bedrooms and 1 full bath. This 1,110 square foot home was built in 1955 on a lot size of 0.15 Acre(s). Investors Welcome or First Time Homebuyer - This house needs a little work to be done to it but is in good condition otherwise. It could use some vinyl siding and windows. 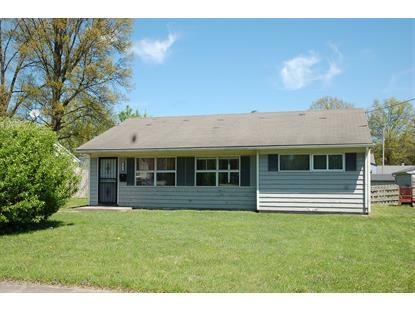 The three bedroom house would make a nice first time home for some family or a rental property for an investor. 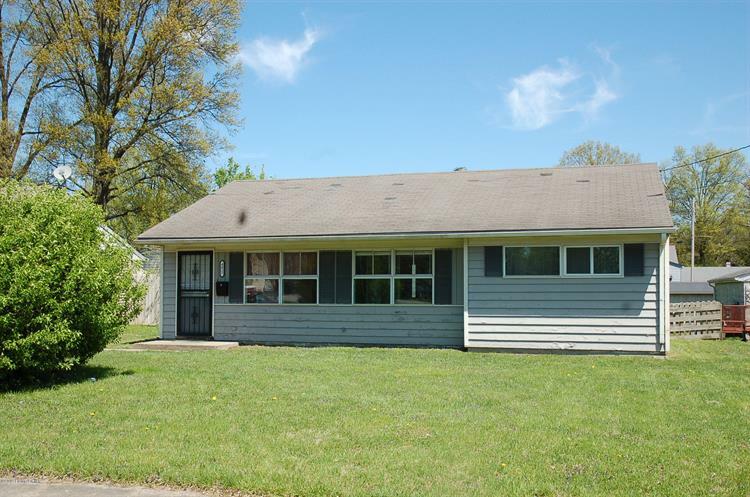 Easy to show as it is currently empty but you Must use Showing Time to make the appointmentSeller is providing a One year American Home Shield Home Warranty on the property.